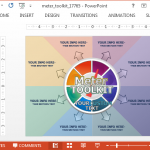 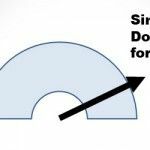 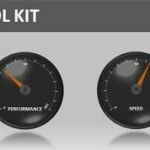 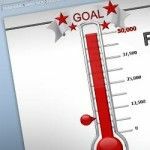 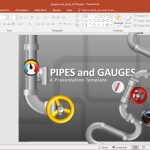 Learn how to present your data using dashboards in PowerPoint and make awesome dashboard slide designs using linear gauges, speedometer and tachometer illustrations for PowerPoint, Google Slides, OpenOffice and Keynote. 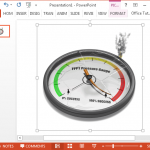 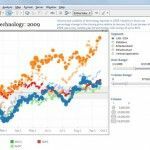 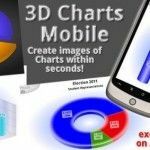 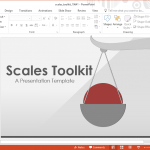 BeGraphic is an add-in for MS PowerPoint and MS Excel that allows users to create and add gauges to PowerPoint presentations and Excel sheets. 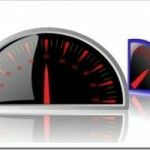 With BeGraphic you can create speedometers, odometers, tachometers, and other types of gauges, with logos, user defined shapes and needle types, alerts, labels, etc.